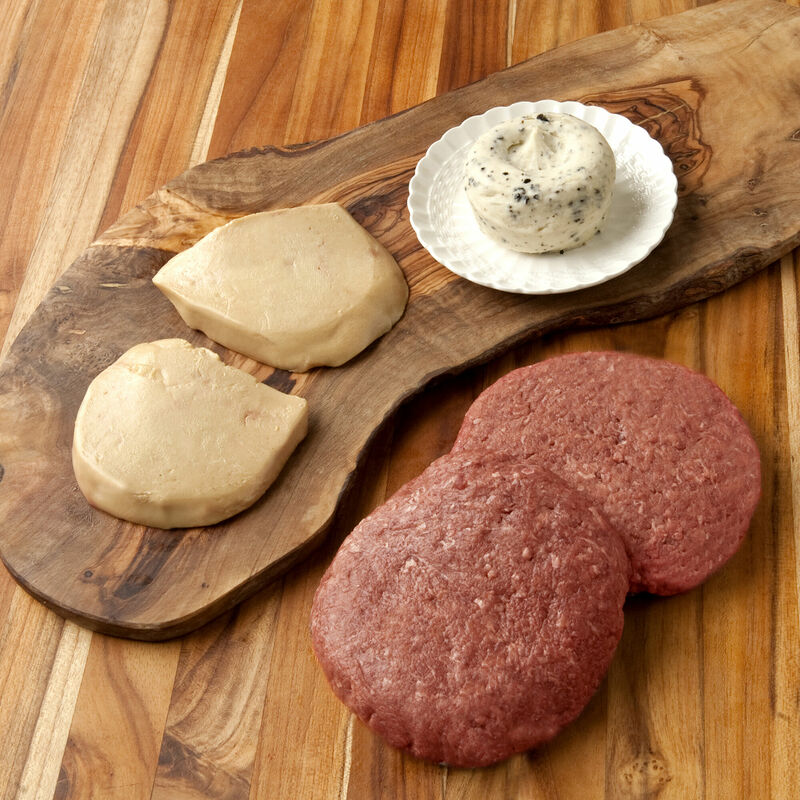 Try your hand at making an extravagant Wagyu and foie gras burger - enhanced by our black truffle butter - with our easy-to-follow recipe kit. Great for friends, family and foodies, this gift is conveniently packaged in a D'Artagnan gift box along with a recipe brochure offering full instructions and tips for making the perfect burger. Serves 4.